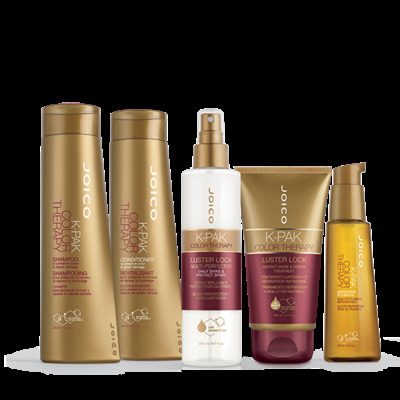 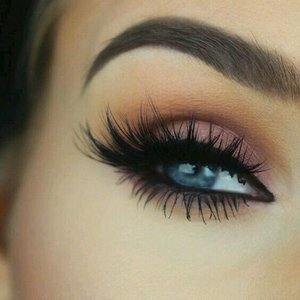 Joico hair products is top quality hair care and styling products. 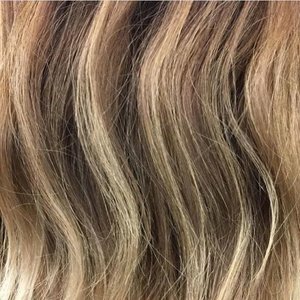 These environmentally friendly hair products guarantee the health of your hair. 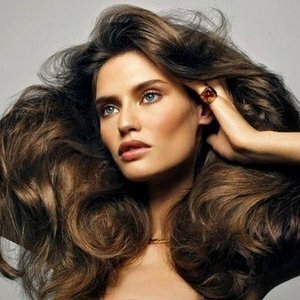 These hair products create healthy, strong and beautifully shiny hair. 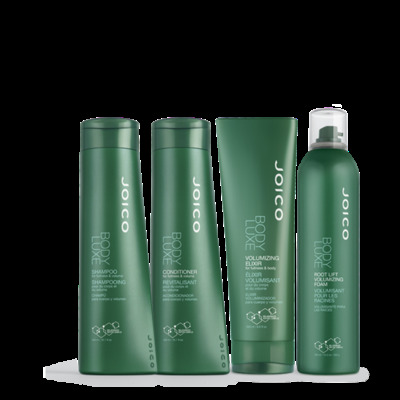 Joico hair products are suitable for all hair types, such as chemical, fragile, brittle hair or frizzy hair. 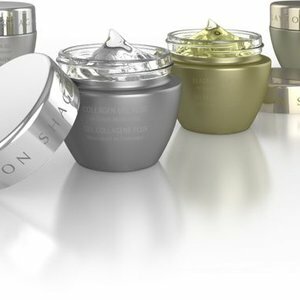 The hair products combine quality with the latest technologies, such as bio-facial and advanced bio-peptide. 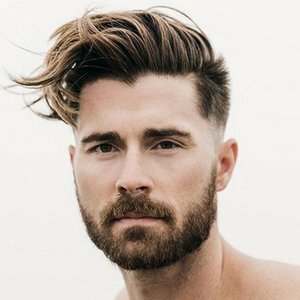 Joico hair care only offers shampoos, conditioner, hair masks and styling products of the highest quality, such as professional styling wax, styling pomade, creams, mousse and much more. 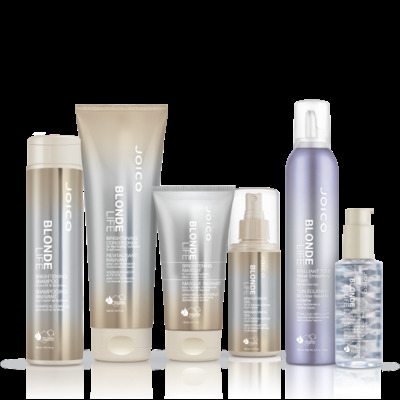 These JOICO hair products create healthy, strong and beautifully shiny hair. 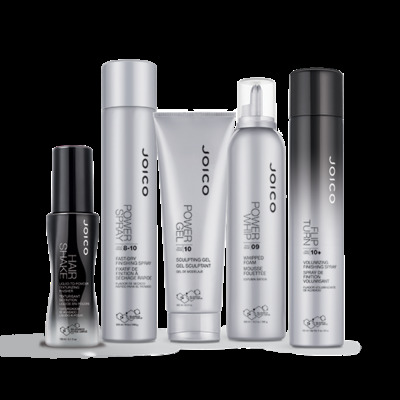 Buy your Joico hair products today and let heads turn!